Grid Advisor works at sharp price hikes. When the price passes the PriceDistance distance for UpdateSeconds seconds, the first order will open. The direction of the first position can be changed with the ReversalPos parameter - instead of BUY, the adviser will open a SELL order. It can work both on the full automaton and in manual mode if you set the parameter AutoTrading = false. 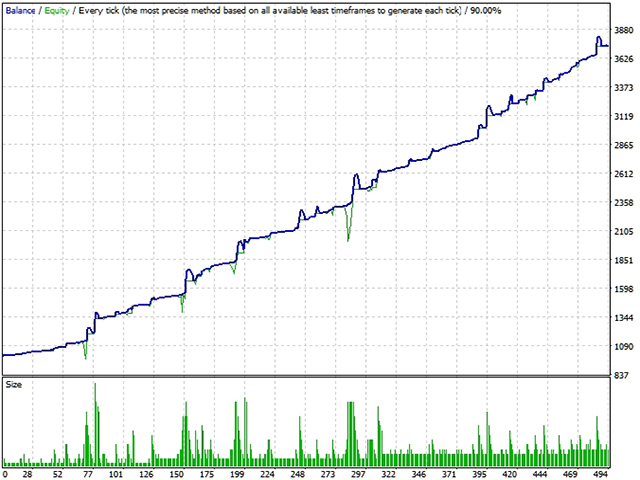 It uses invisible for broker dynamic levels for setting a grid of orders, stop loss, take profit and trailing stop. The expert can be used in semi-automatic mode, the position can be opened manually using the panel on the chart, and the position support should be provided to the expert. 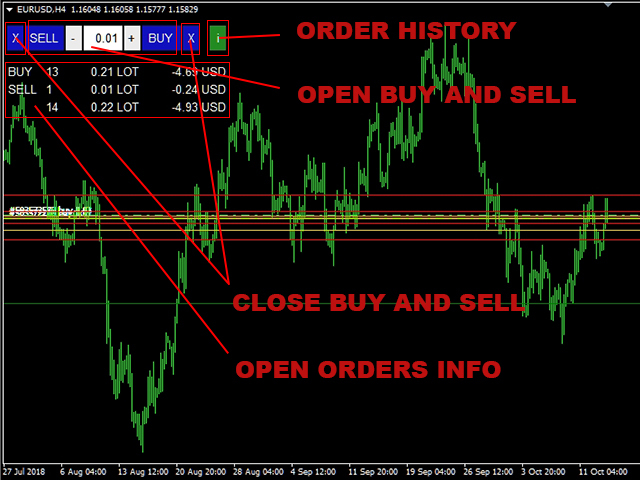 Opening and closing positions can be both unidirectional and multidirectional basket of orders. Each unit can be customized and optimized separately. There is also a function to quickly close the order grid at the breakeven level, to enable it when the specified number of open positions is reached.